Your search is over! 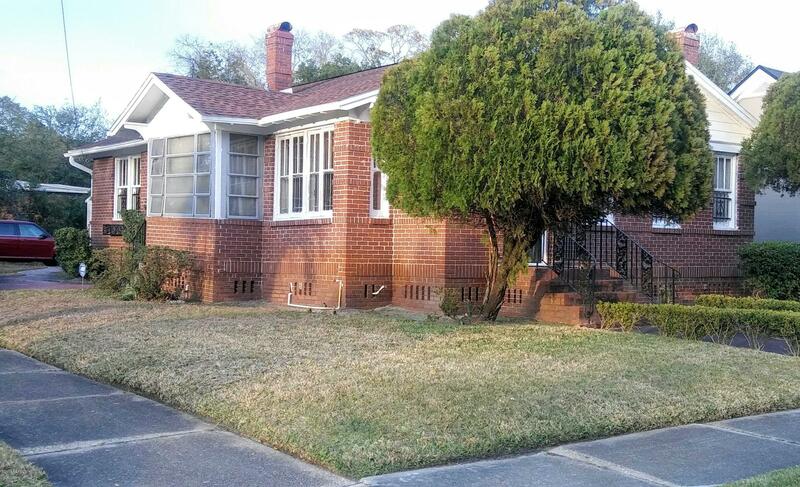 Come tour this charming 3 bedroom 1 bath corner lot home. Take 95 North and take exit 353D for 8th St toward FL-114 Turn left on 8th St W then Turn Right on Wilcox St Turn Left on West 9th; 1219 West 9th Street will be on your left. 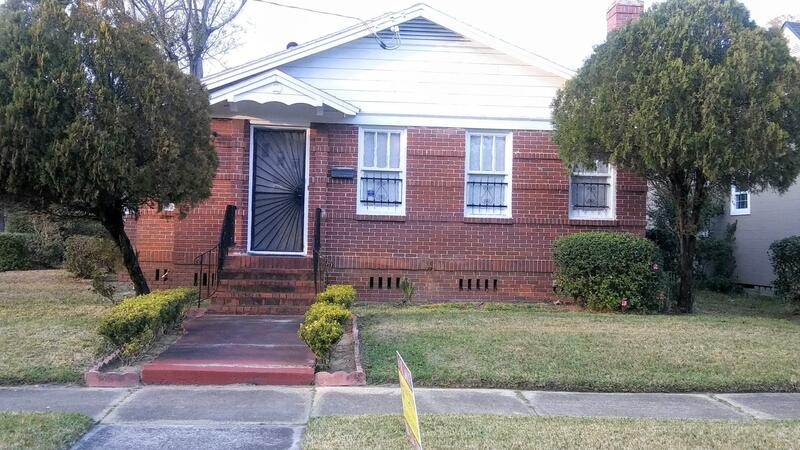 1219 9th St is a 1,441 (*estimated) square foot home with 3 bedrooms and 1 bathrooms located in Jacksonville FL, DUVAL County. This property is listed for sale at $85,000 and is currently active and accepting offers.